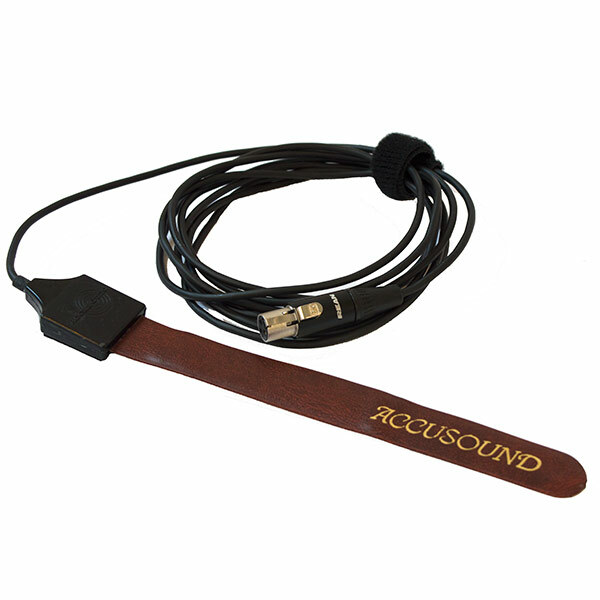 This transducer contact microphone for harp has been developed in partnership with audio specialists Accusound and enables your harp to be amplified, either through a small amp or by connecting to a PA system. Please note – The positioning of the strip can make a difference to the sound it reproduces so experimentation is important. We suggest you start 1/3 of the way up the soundboard, to one side and away from any ribs. 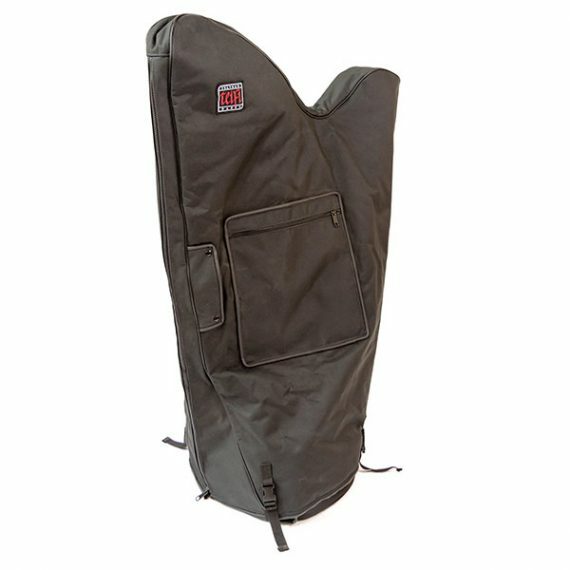 If you prefer, we can also fit this pickup to your harp – please get in touch with us to discuss a fitting. 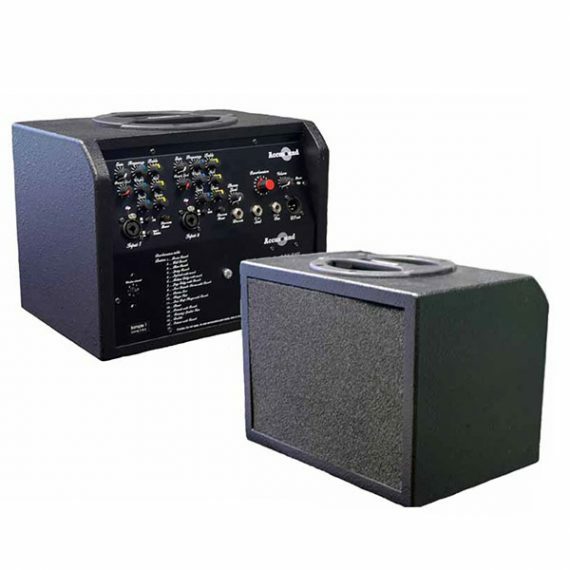 We also sell a small portable acoustic amplifier, also made by Accusound. 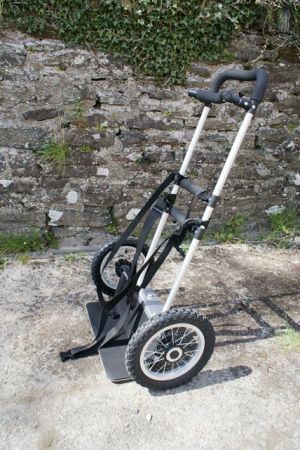 If any of this is still perplexing, Accusound have an excellent guide to harp amplification on their website located here or you can always give us a call!